UPDATED: Thu., June 7, 2018, 4:37 p.m.
NEW YORK – Facebook said Thursday that a software bug made some private posts public for as many as 14 million users over several days in May. 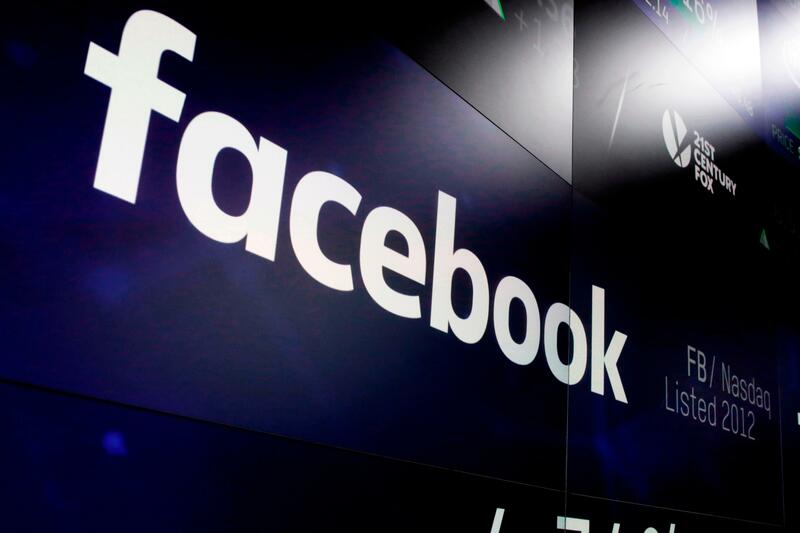 Facebook, which has 2.2 billion users, says the bug was active from May 18 until May 27. While the company says it stopped the error on May 22, it was not able to change all the posts back to their original privacy perimeters until later. The mistake happened, that company said, when it was building a new way for people to share “featured items” on their profiles. These items, which include posts and photo albums, are automatically public. In the process of creating this feature, Facebook said it accidentally made the suggested audience for all new posts public. When people post to Facebook, the service suggests and audience for their posts, based on past privacy settings. So if you made all your posts “friends only” in the past, it will suggest that you make your new post “friends only” too. You can still manually change the privacy of the posts – anywhere from “public” to “only me” – and this was the case during the bug’s life span too. Published: June 7, 2018, 4:32 p.m. Updated: June 7, 2018, 4:37 p.m.